The realm of digital marketing is always changing and expanding at a rapid pace. As a result of this, both companies and individuals are looking for new and exciting ways to gain a larger presence on the internet through content related websites as well as social media. Social media is quickly becoming one of the go-to venues for digital marketing, as the user base is both expanding at an alarming rate and active at the same time. Digital marketing is much cheaper than some of the traditional forms of advertisement in the past like print, can be catered to specific demographics, and is easier to track than other alternative methods. In one of their developer statement releases, Facebook announced their plans to give developers and companies the tools to create Facebook Messenger bots that enable businesses to connect with customers and clients in ways that haven't been done before. The Facebook Chatbot is one of the new tools that companies are using to get an edge in the digital marketing realm, and it is easy to see why. Facebook chatbot are programmable bots that can send messages, products, alerts, or other related items to a wide client-base. Facebook’s messaging system known as Messenger has a user base of over nine hundred million users. Both Facebook and Messenger are free to use and offer a host of opportunities available to companies looking to spread an advertising campaign to two of the world’s largest social media platforms available today. One of the key features is that they have the capacity to be completely unique from a development standpoint. Companies can engineer and create a Facebook chatbot that will cater to any product, niche, market, or theme that companies want. Companies do not have to create a Facebook chat bot that only sells products, they can have one simply dedicated for a Q& A service, or customer feedback section that will provide necessary back-end support that is quicker and more reliable than traditional services. This means that companies who are using them have the ability to interact with, and market to through a free avenue, instead of having to pay for traditional marketing campaigns that don’t have as large of a network. Previously, Facebook and their umbrella of companies has used sidebar advertisements to push campaigns by businesses and individuals but didn’t cater to demographics specifically. Now Facebook has enabled businesses to make it more personal and easier to access than traditional advertising methods previously used. Companies are looking to delve into Facebook Chatbots as a way to personalize their customer experience and make digital marketing more focused for the right individuals. Currently, digital marketing is a very competitive field that seems relatively stale and doesn’t feature much innovation. Facebook is clearly changing that perspective with their Messenger bots by allowing customers to interact with their social media platform, and purchase from a few simple taps on their phone. For example, if a company that sells shoes creates a Facebook chatbot, their chatbot will now be able to interact with, sell, and provide additional customer service to a potential client when there was little interaction at all. If it is messaged, the bot will respond, provide shopping items, showcase reviews of the product, and will be able to answer additional questions that the consumer queries. 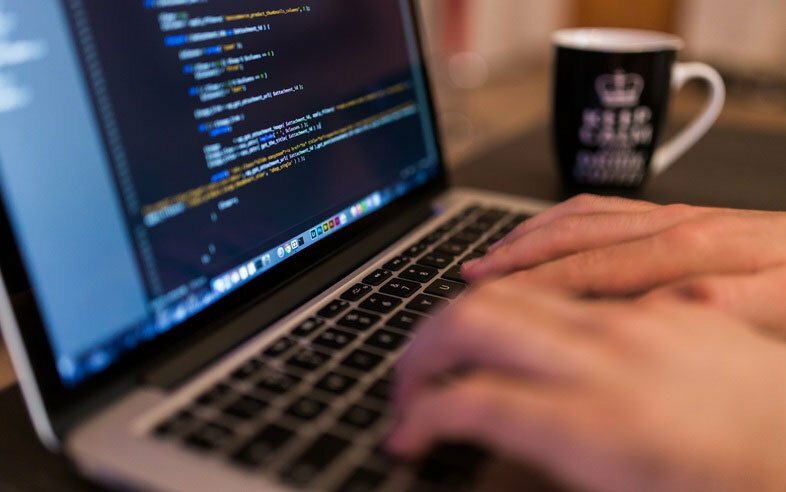 The greatest benefit of these chatbots is that they can be used to boost social ads that a company has already positioned through social media platforms. If a company has already tried to clear out a host of products and has spent money on social ads that target the specific product, the Facebook chatbot will also encourage individuals to look at that product more. What this essentially means is that they are now enabling businesses and companies to align their social media ads through various websites much easier than previous digital marketing techniques. Previously digital marketing campaigns had to be micromanaged from each social media website, and could cost time and money that was unnecessary. 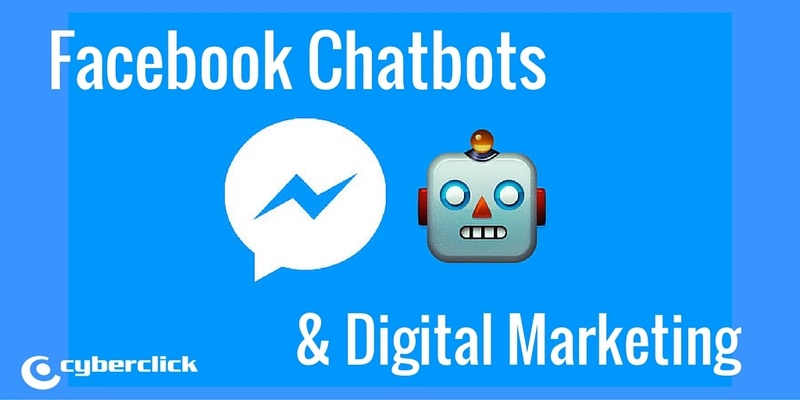 With the interconnectivity and alignment of marketing tools that are available through Facebook chatbots, digital marketing has officially changed forever. It is easy to see why the realm of social ads and digital marketing is a tough business to get into because of the archaic systems that were set in place before, but now with Facebook chatbots enabling companies to get an edge, it is clear that social media platforms are making it a priority to connect businesses and consumers in more ways than before.